Yep. You're reading right. 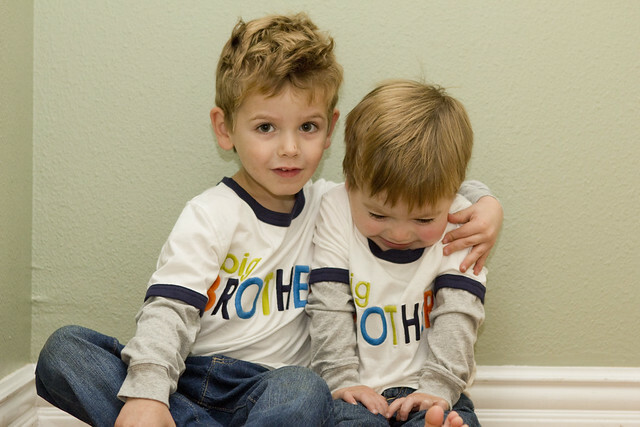 Connor won't be the littlest in our family for much longer. Our family is EXPECTING another little bundle of joy! 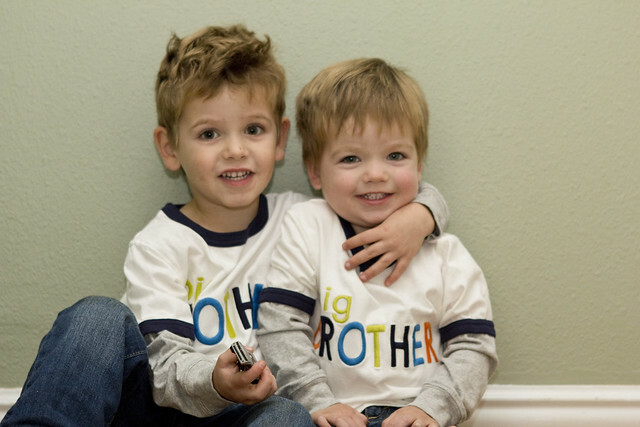 They'll be the best two big brothers the world has ever known. We're all oh so excited and feel so blessed! (And now you all know why I really have fallen off the blogging bandwagon. Pregnancy has definitely gotten the best of me!). Thanksgiving 2012: Highs and Lows. A Few of the Details, and a Picture. Batman, Football & Campfires | Weekend in Review.